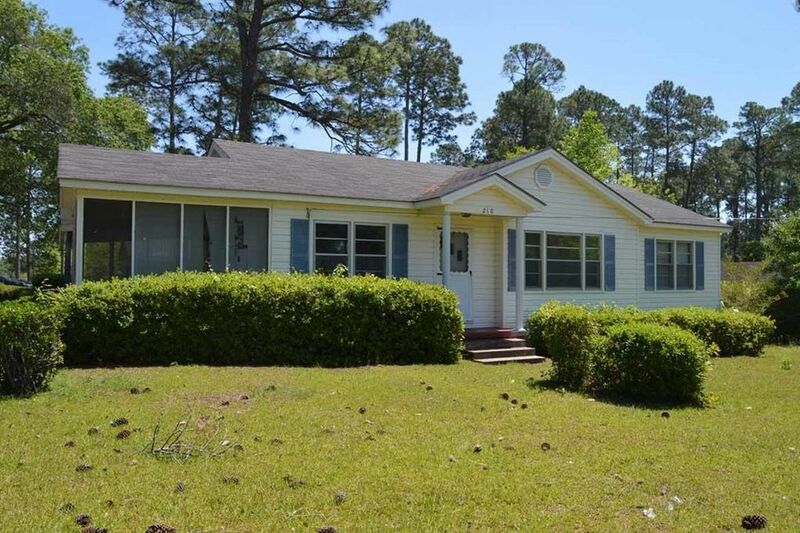 Adorable 3 bedroom 1 Bath Cottage with screened side porch, Living Room and Dining Room. The perfect home to make your own. Lush landscaped yard with nice detached workshop w/ detached carport. $59, 900. Call Tammie Gibbs @ 912-293-2899 for more information.